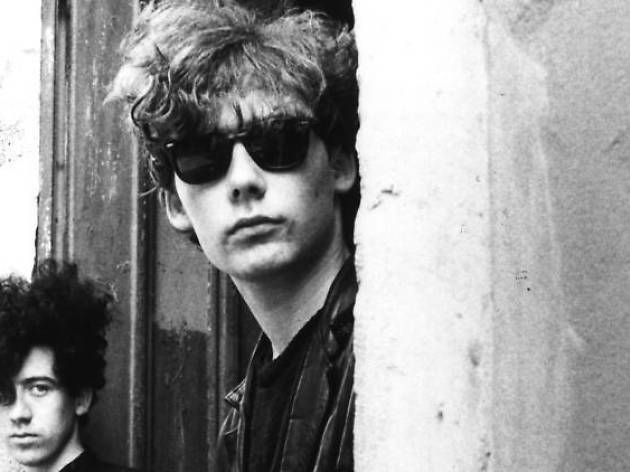 The kings of shoegaze and post-punk in the '80s, and possibly one of the best Scottish bands ever, The Jesus and Mary Chain kicked off their career in 1984 and broke up at the end of the '90s, though they enjoyed a brief moment of glory in 2003 when their song 'Just Like Honey' was included in the soundtrack for 'Lost in Translation'. Following a few solo disappointments, the Reid brothers got the band back together with Phil King, Brian Young and Mark Crozer to do the festival circuit, including Coachella, Primavera Sound and BBK Live. 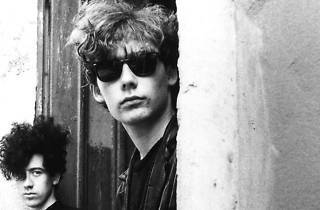 Their new album, 'Damage and Joy' was released in March, and they're in Madrid to show it off barely a month afterwards.